Odd. 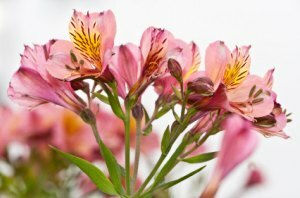 I think alstroemeria are beautiful and not filler flowers at all. But that’s what makes horse races. I recently had my 71st birthday and I AM tired. I can’t imagine wanting to live all that much longer. I’m not one of those people described as “full of life!” and my curiosity has begun to wane. I figure when that goes, it’ll be time for me also.